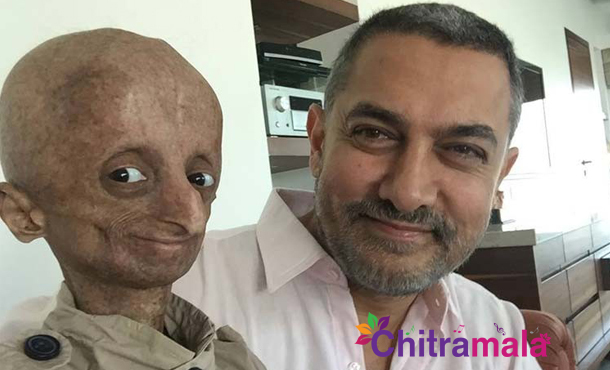 Bollywood superstar Aamir Khan has the other day met Nihal Batla, a victim of a rare genetic disorder, ‘Progeria’. 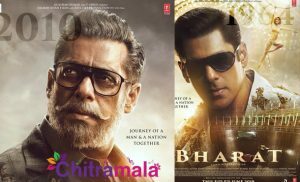 When the star hero found out that Nihal is his big fan, he immediately met him to inspire him and fulfill his wish. On the eve, Nihal shared how much the star’s ‘Taare Zameen Par’ showed the positive impact on him.Nihal has also thanked Aamir Khan for fulfilling his wish and requested the star to help 60 other children in India, who are suffering from the same genetic disorder. Aamir has hit headlines with his new act. He is receiving appreciation from his detractors for taking a break from his shooting schedule to fulfill the wish of his fan. On the film front, Aamir Khan is currently acting in a movie titled “Dangal”, which will hit the theaters in 2016. 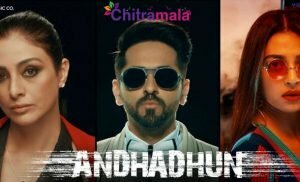 Recently the film unit also released the first look poster of the movie.